Fantastic Location. 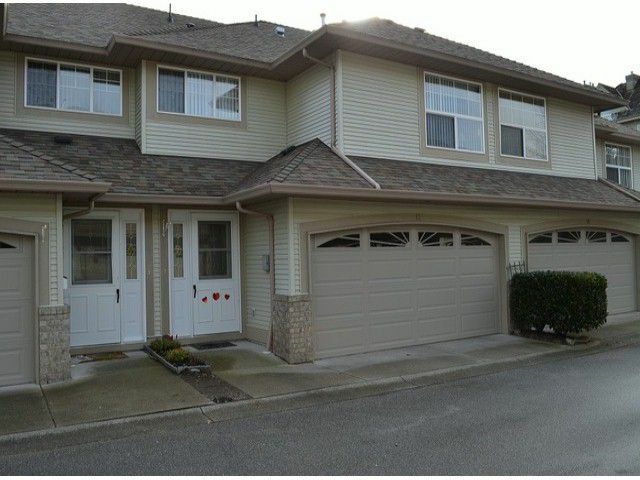 Walk everywhere from this beautiful 3bd + office unit desirable Strawberry Hill Estates. This is a well designed 2 level unit with large rooms, lots of natural light. You will love the large kitchen w/pantry & lots of cupboards, full dinning room. The large S facing fenced yard is great for entertaining or pets and has a beautiful new deck to lounge in the sun. The master is complete with ensuite and large closets, and the office could work as 4th bedroom if needed. This is a well managed complex with newer roofs and no problems. Bonus 2car garage, larger pets allowed, Book your showing now.